Colt aims to be the leader in enabling digital transformation through agile and on-demand, high bandwidth solutions. The Colt IQ Network connects over 800 data centres across Europe, Asia and North America’s largest business hubs. Colt has built its reputation on putting customers first, with a focus on delivering connectivity for enterprises that are global yet need local attention. Customers include data intensive organisations spanning over 200 cities in nearly 30 countries. Besides our industry-leading technology though, what makes the real difference is our people – a vibrant and diverse mix of local experts who are passionate about what we do. We have over 5,000 employees with 16 languages spoken, with offices across 21 countries – Austria, Belgium, China, Denmark, France, Germany, Ireland, India, Italy, Japan, Luxembourg, Netherlands, Portugal, Romania, Singapore, South Korea, Spain, Sweden, Switzerland, USA and UK. It was recently named in Glassdoor’s top 50 best places to work in 2018. The Senior Leadership & Development Specialist role is critical to the success of Colt’s Talent Management and Development objectives for 2019 and beyond. You will work closely with specific business functions and their HRBP’s to promote and use our Global Talent Framework to identify emerging talent and drive talent planning. In addition, the you will develop strategic talent pipelines through coaching and development initiatives and thus accelerate the readiness and mobility of key talent within their aligned functions/geographies. 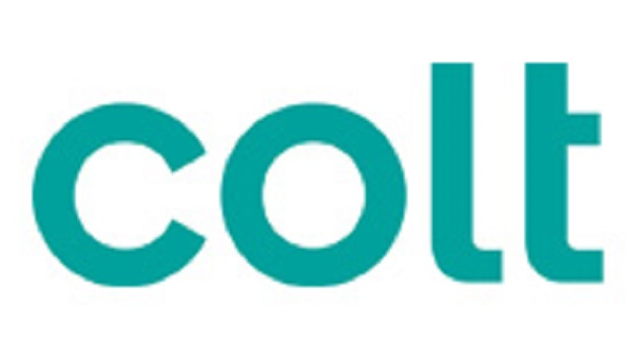 Own and drive success of Colt’s global talent framework, using it to identify high potential talent and successors, and focus coaching resources to create development plans and shape the careers of Colt’s top talent. Design effective talent initiatives that drive high performance and leverage latest business trends or talent insights to create a point of differentiation for Colt within the telecommunications sector. Collaborate with the Learning and Development Team to ensure talent development initiatives that support team objectives are created and executed in accordance with best practice adult learning principles. Facilitate workshops that meet the needs of identified business challenges and drive momentum for the business to embrace our initiatives as opportunities to develop professionally and gain valuable insight. Conduct person-centred coaching for Colt’s senior high potential talent and successors as determined by regular talent reviews and business requirements brought to the talent team by HRBP’s. Be a change agent for Colt’s evolving learning and coaching culture through a positive and proactive approach to talent development. Including sharing best practices across the HR team to raise standards of coaching and development. Prior exposure working within technology or telecommunications industries and across multiple geographies, particularly Europe would be an advantage but not essential; we remain open-minded about the qualities that hiring outside of our industry can bring to Colt. Member of a globally recognised coaching body would be advantageous.